Rack and barrel, oxidising + lacquering. Antique brass is a popular option on items such as candlesticks, interior fittings and fashion accessories. Antiquing is applied with satine mop and can have a lacquer applied directly. 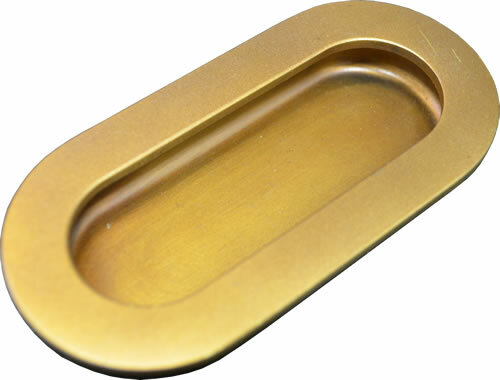 Brass can be plated in a variety of colours including tints of red and blue.